We track every Nintendo 3DS video game purchase on eBay to bring you the most accurate video game prices around. 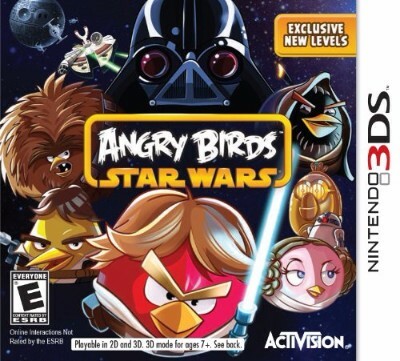 Nintendo 3DS ANGRY BIRDS Star Wars Complete!!!!!!!!! Used Complete Angry Birds Star Wars (Nintendo 3DS, 2013) Free Shipping!